“We do have an overcapacity problem,” says Barra, after Capitol Hill meetings. GM CEO Mary Barra has been meeting with members of Congress, explaining why five plants are being closed. 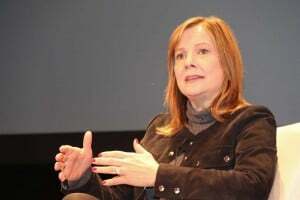 General Motors Chairman and CEO Mary Barra told members of Congress she will keep an “open mind” when it comes to plans to close five plants next year, including assembly plants in Michigan, Ohio and Ontario, Canada. The one-time “shop rat,” who began working at GM as a co-op student said she told Congressional representatives from Ohio and Maryland on Wednesday that “These were difficult decisions – decisions I take very personally,” while adding in a statement that GM wants to “minimize the impact on the (affected) communities” by, among other things, offering workers a chance to switch to other GM plants, where possible or by offering outplacement services. Whether that will be enough to soften the criticism facing the nation’s largest automaker since it announced the cuts appears unlikely. 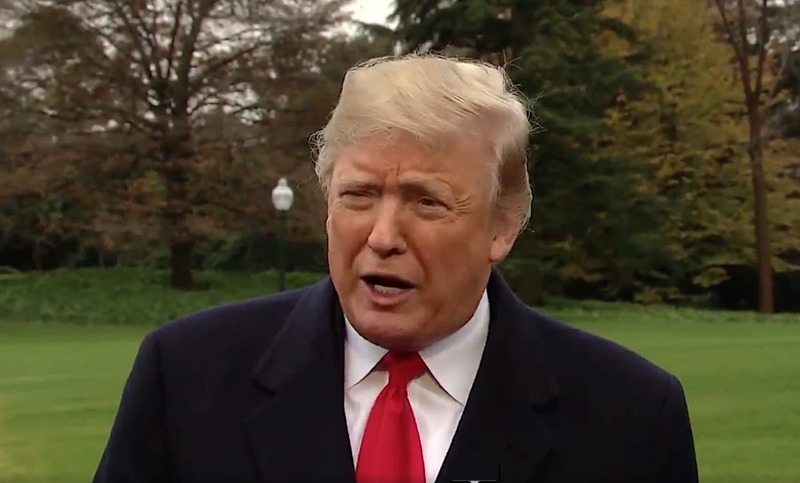 Almost immediately after the Nov. 26 announcement that the plants and up to 15,000 jobs would be eliminated GM came under sharp attack from local, state and federal officials. UAW President Gary Jones criticized the recent moves by GM vowing to fight the closures. “I am very disappointed with General Motors and their CEO, Mary Barra,” tweeted President Donald Trump. “The U.S. saved General Motors and this is the thanks we get! We are now looking at cutting all @GM subsidies,” he added, with incentives for electric vehicles among those he said he would target. GM’s planned moves, which are already seeing some white-collar contract and staff workers getting notice, has accomplished something rarely seen in Washington over the last few years. The automaker has come under strong bipartisan attack, Democrats and Republicans alike have taken aim, many supporting sanctions against the company. But despite Barra’s promise to keep an “open mind,” she appeared to downplay the possibility of reversing course. The automaker now has far more plants than it needs based on sales of its current product line. In fact, there is at least one other plant that observers say could later be targeted: the facility in Orion Township, Michigan producing both the Chevrolet Sonic subcompact and the Chevy Bolt EV. It is only because of the importance of the Bolt to GM’s push into electrification, several well-placed sources at the automaker told TheDetroitBureau.com, that the factory escaped the chopping block, as well. Eventually, GM hopes to add more battery-powered products to the facility north of Detroit. Congressional officials and others have been pressing GM to keep at least some of the doomed plants open by adding new models, or by shifting production from Mexico of the newly relaunched Chevrolet Blazer SUV. But, in an interview with the Reuters news service following her Capitol Hill meetings, Barra said that would be “very costly,” appearing to rule out the option. Insiders say Barra has been concerned about the harsh response to the job and plant cuts, but that she is determined to move ahead. “I understand this is something that impacts the country and I understand that there is a lot of emotion and concern about it,” Barra told Reuters. 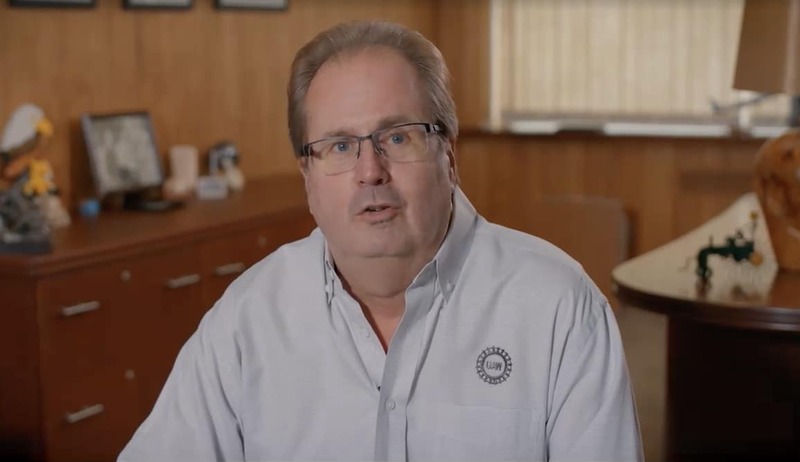 Some observers have suggested that GM is actually using the threat of plant cuts as part of its strategy heading into its 2019 contract talks with the United Auto Workers union, but company insiders downplay that and insist there is little chance the automaker would accept a deal that would require it to continue operating seriously underutilized factories. Nonetheless, some point to language in last month’s announcement that could leave open a small window. The automaker emphasized that the products currently being built in the three plants – such as the Chevy Cruze, Buick LaCrosse and Cadillac CT6 – have been “unallocated” after 2019. That did not specifically and formally rule out that other products might subsequently be allocated to any of the facilities. This entry was posted on Thursday, December 6th, 2018 at and is filed under Automakers, Automobiles, Buick, Business, Cadillac, Chevrolet, Executives, GM, GMC, Markets, Personalities, Politicians, Sales, Trends, U.S./North America, UAW, Union. You can follow any responses to this entry through the RSS 2.0 feed. Both comments and pings are currently closed.